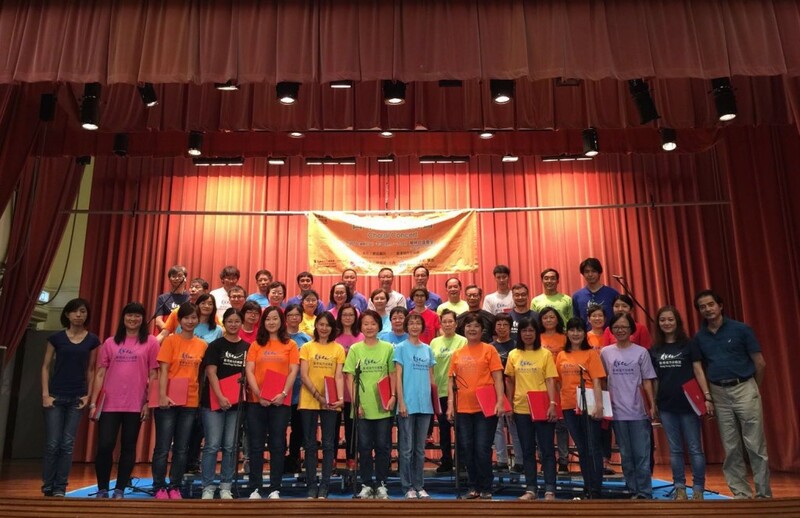 Hong Kong City Choir was founded by Mr. Man Kin Ping Jack, the current music director and conductor, in 1999. There are over 60 amateur members from diverse background who loves and performs choral music of various styles ranging from sacred music, classical to contemporary works. Since then, they actively participated in choral performances in Hong Kong and off-shore cities/countries nearby. HKCC has excellent stage experience and awarded various awards both locally and off-shore throughout the years. Their performance is highly recognized by Alliance Francaise de HK, Danish Chamber of Commerce, Danish Consulate, Societa Dante Alighieri besides the Leisure and Cultural Services Department of HKSAR and HK Tourism Board.